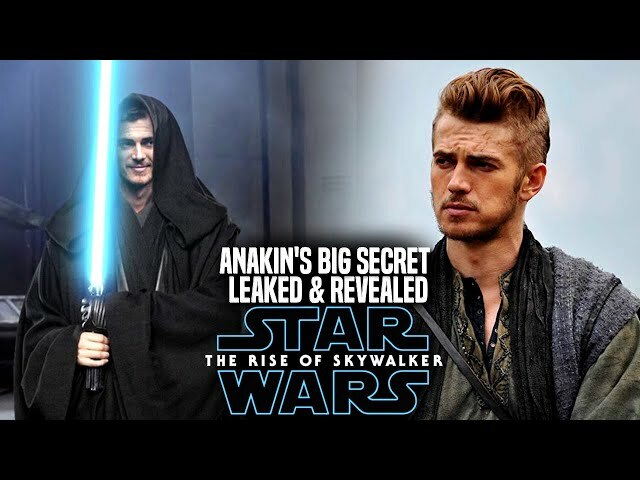 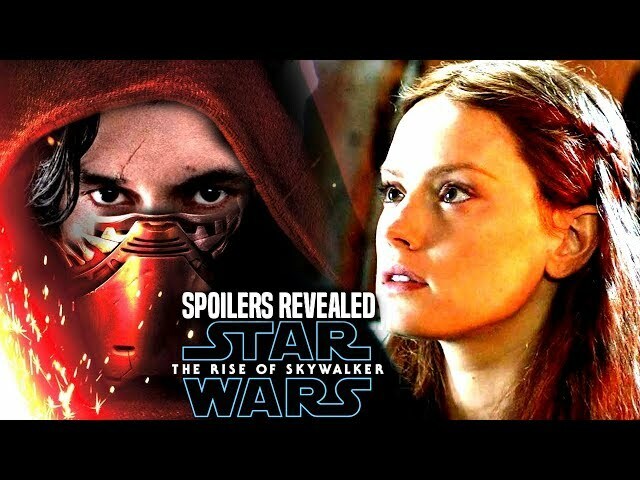 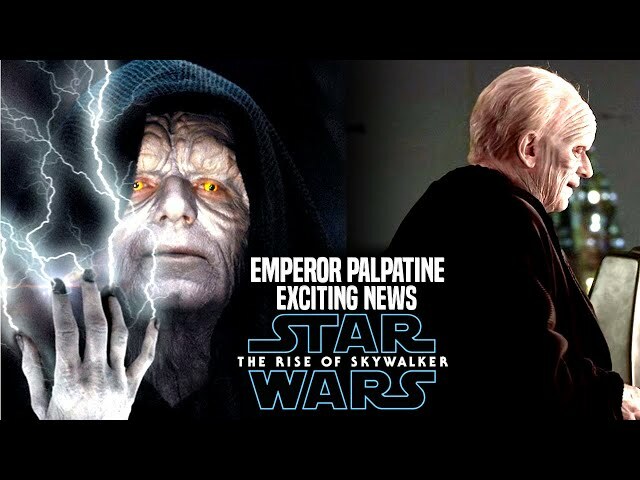 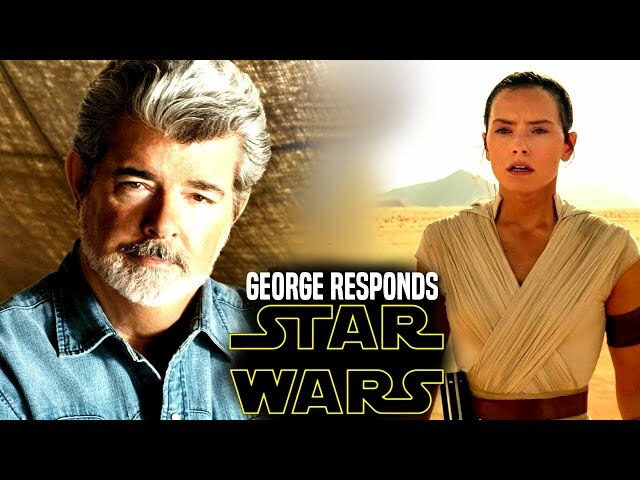 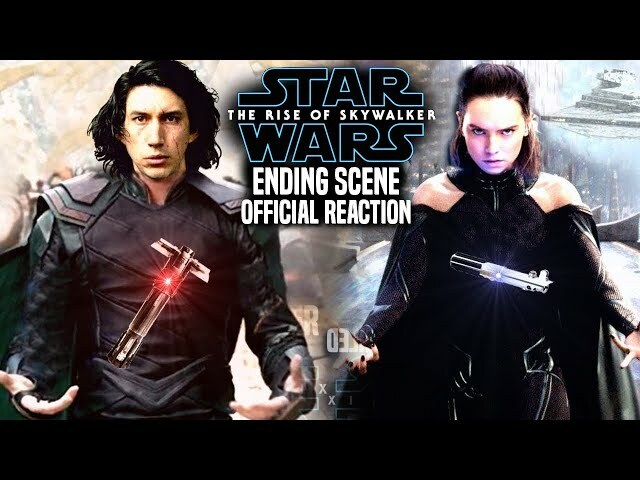 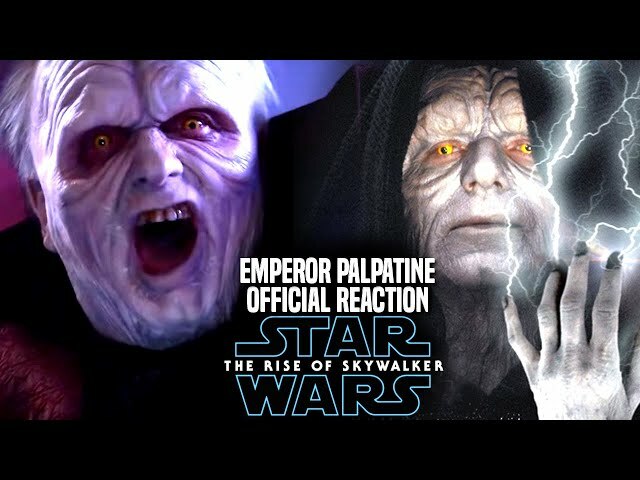 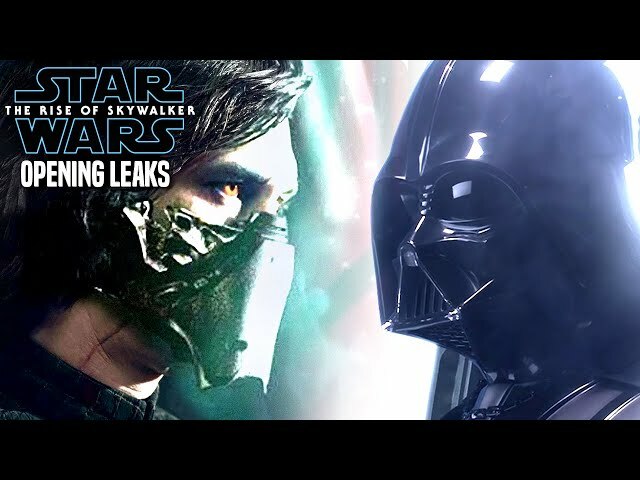 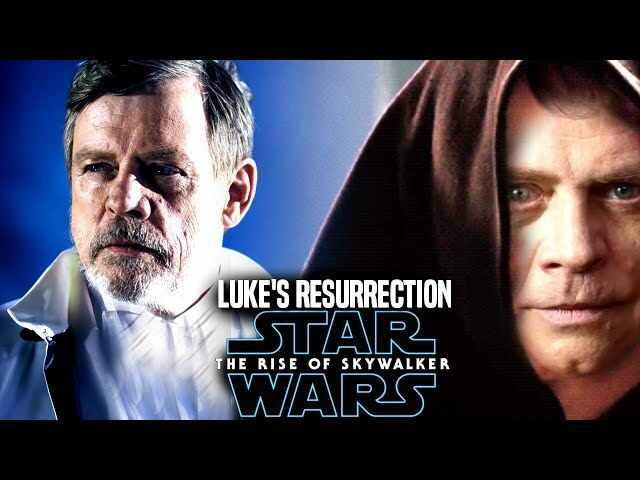 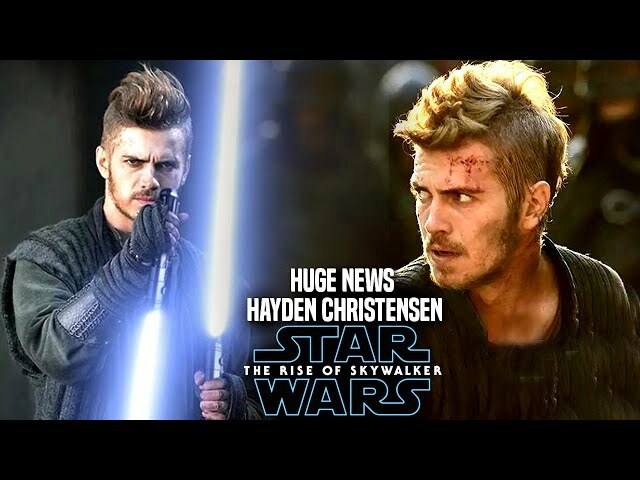 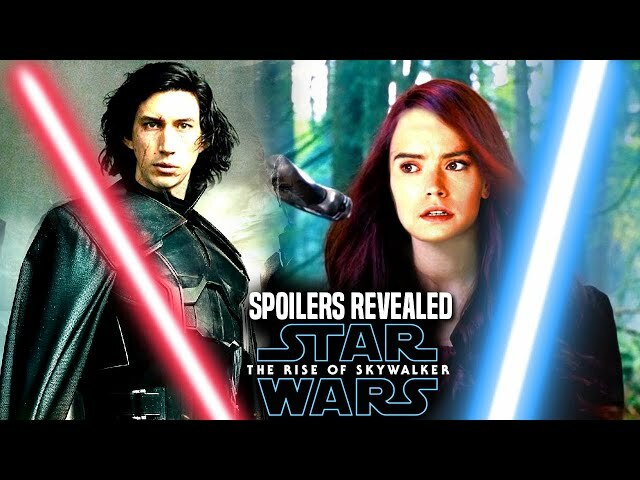 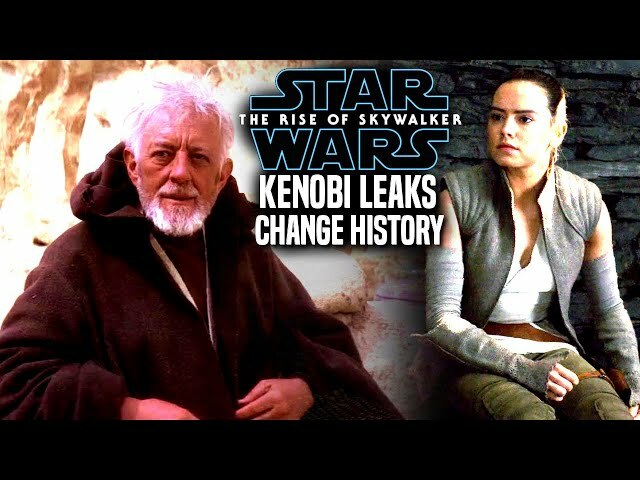 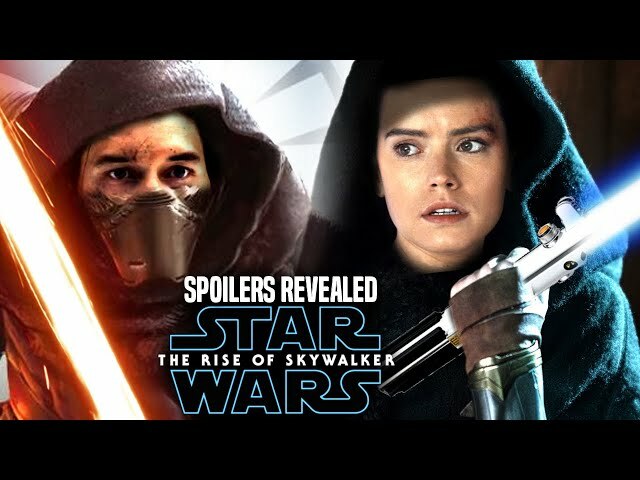 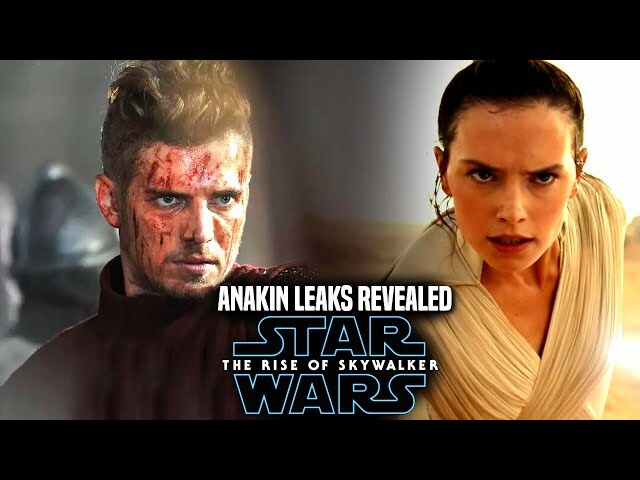 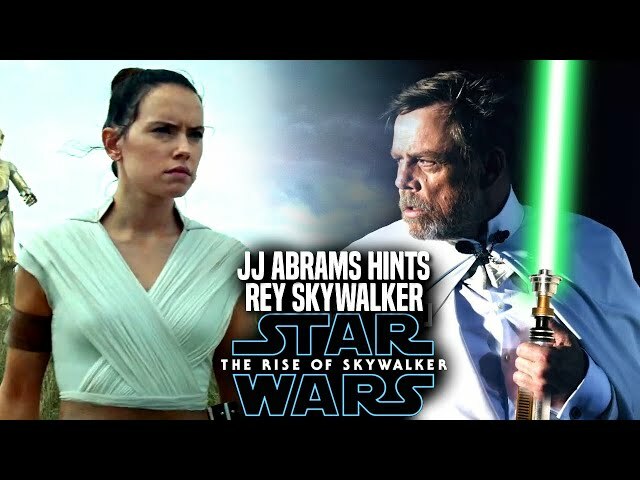 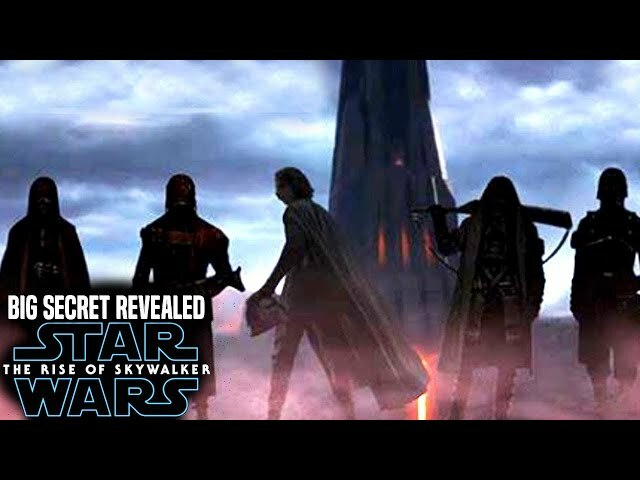 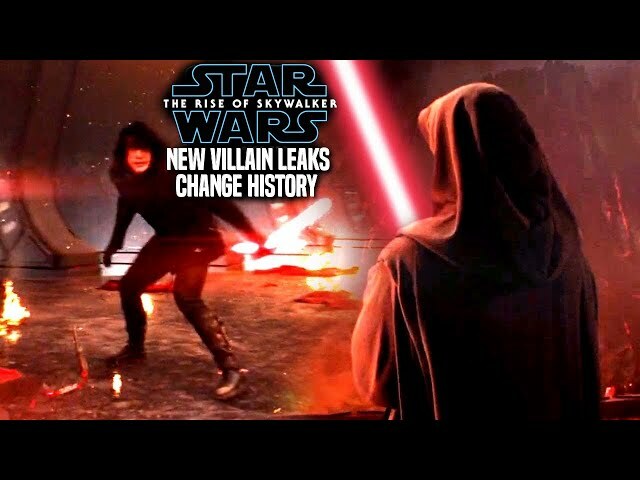 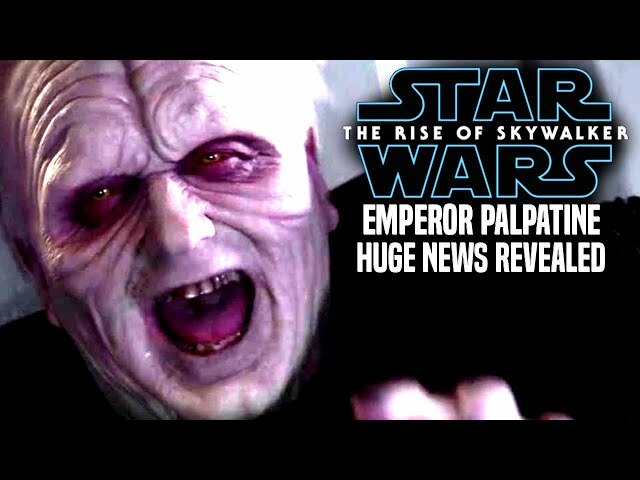 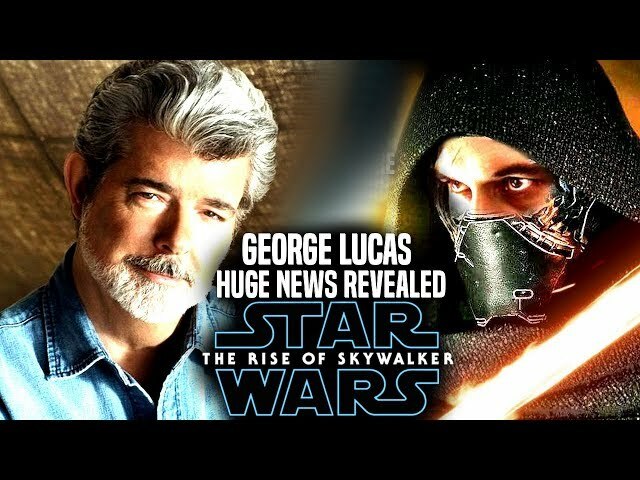 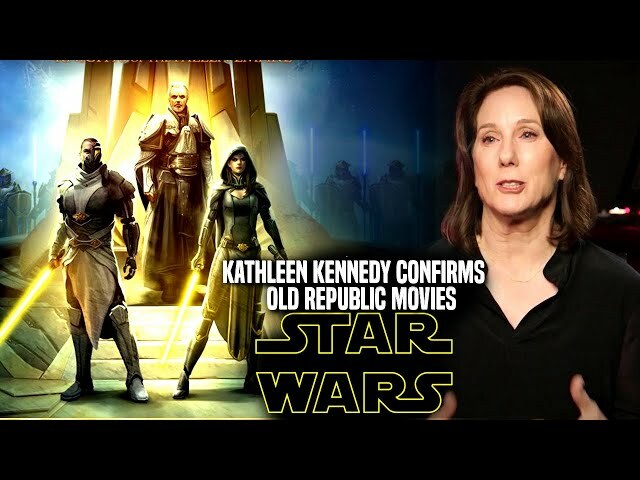 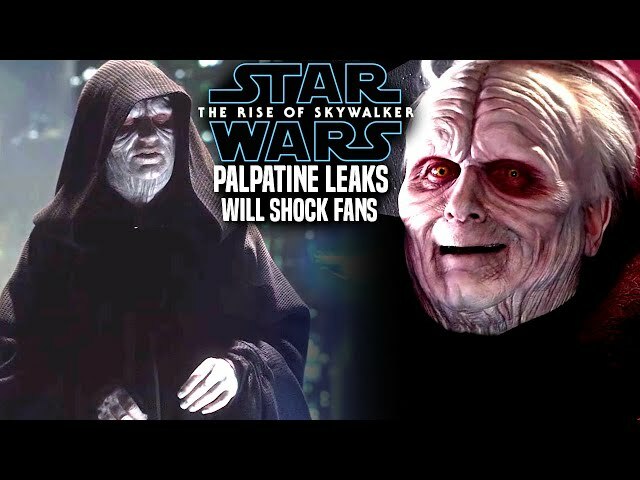 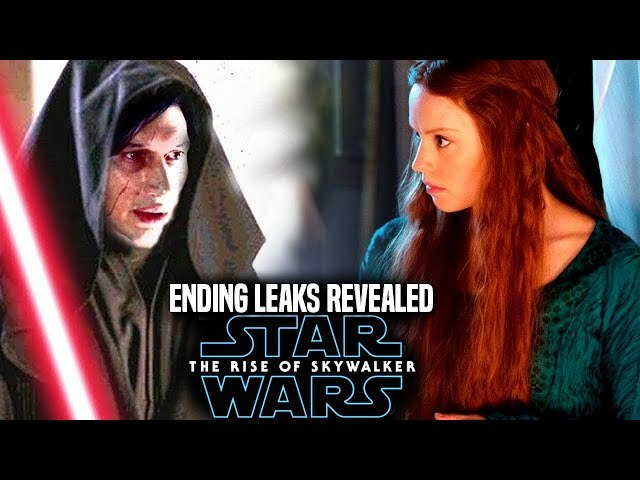 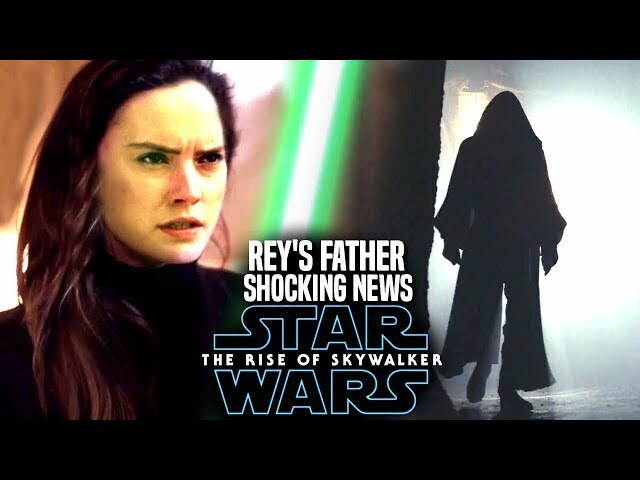 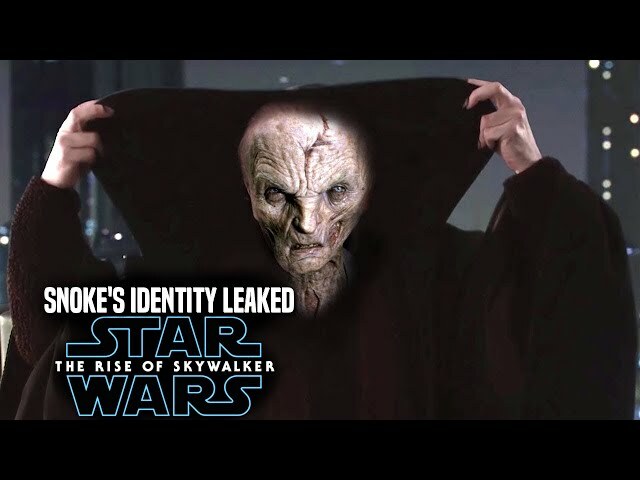 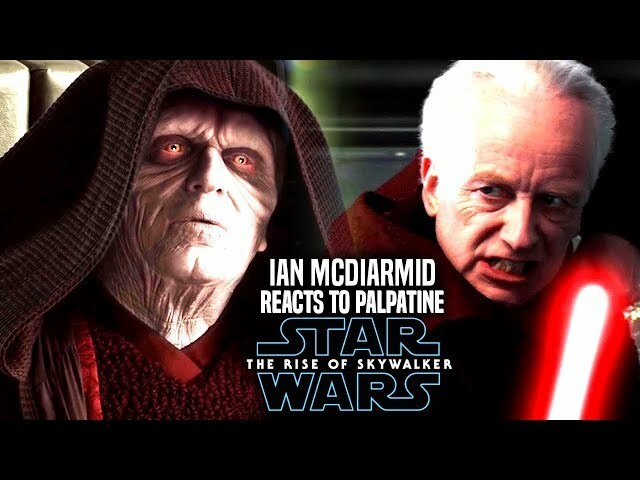 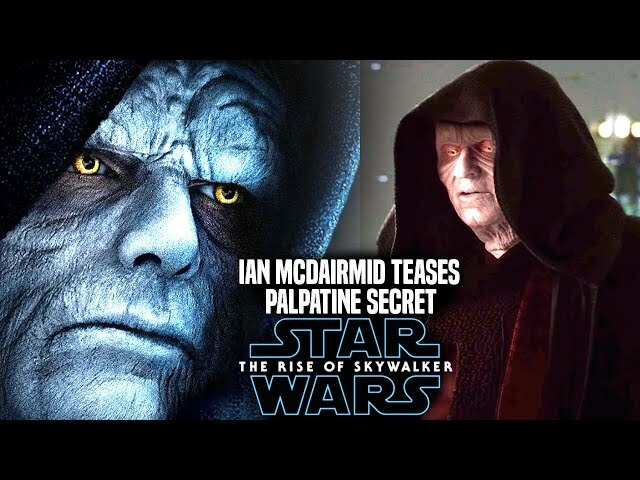 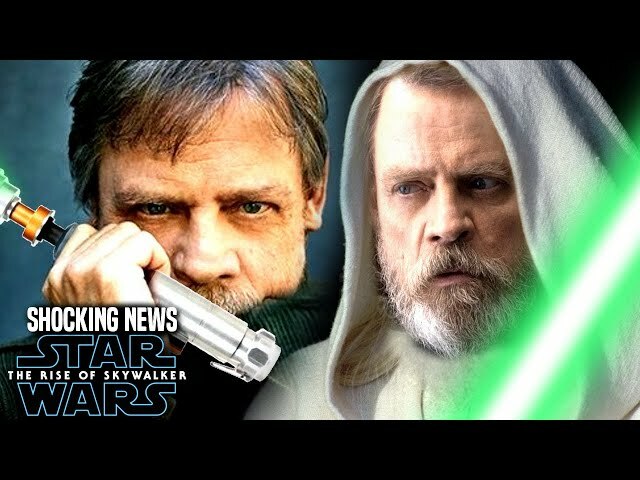 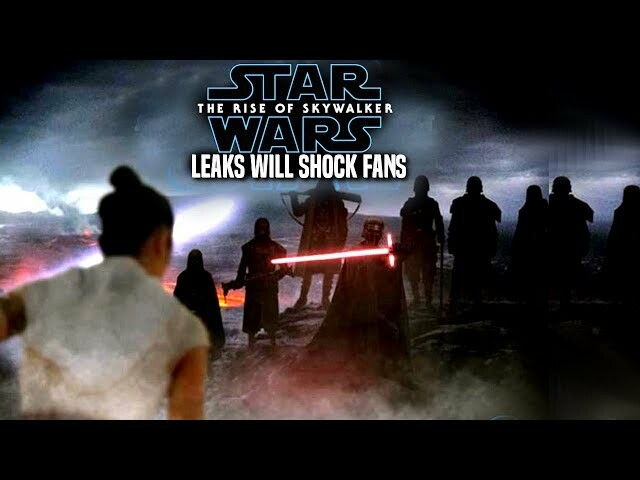 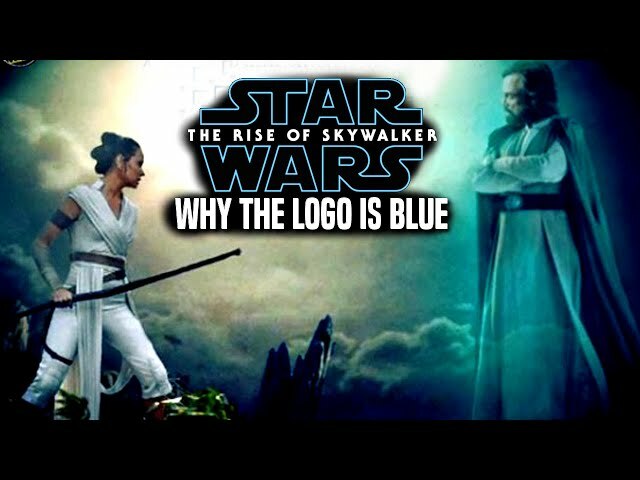 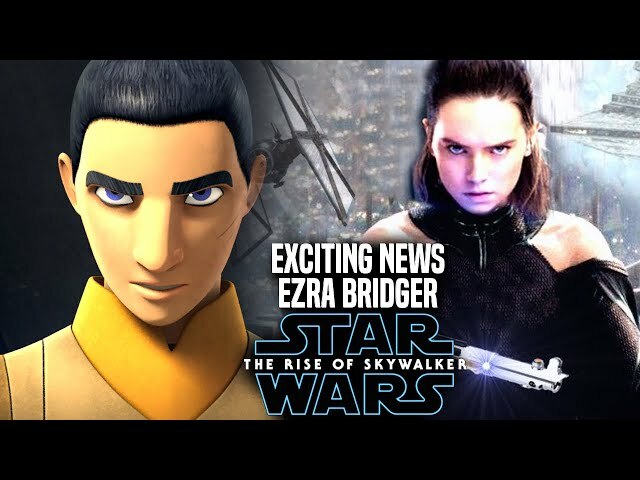 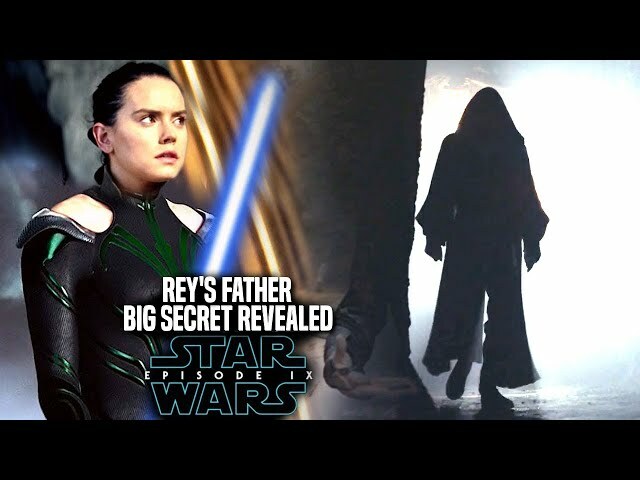 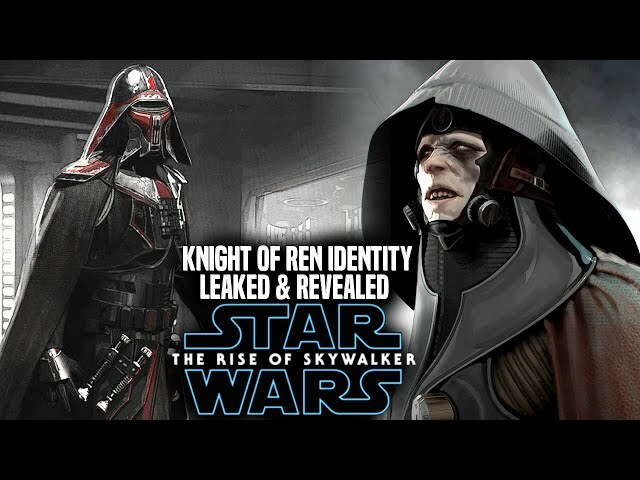 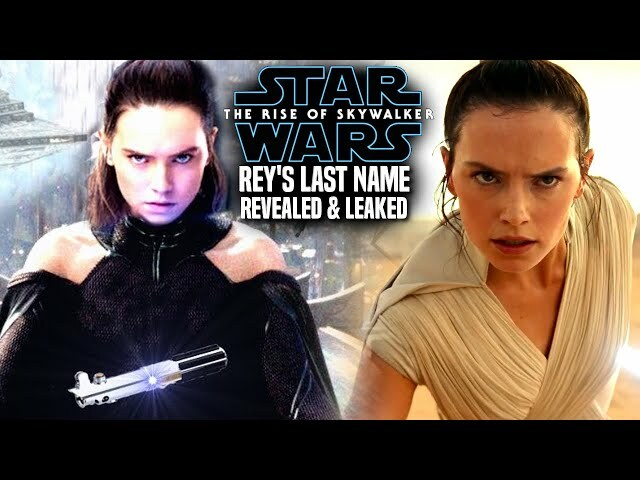 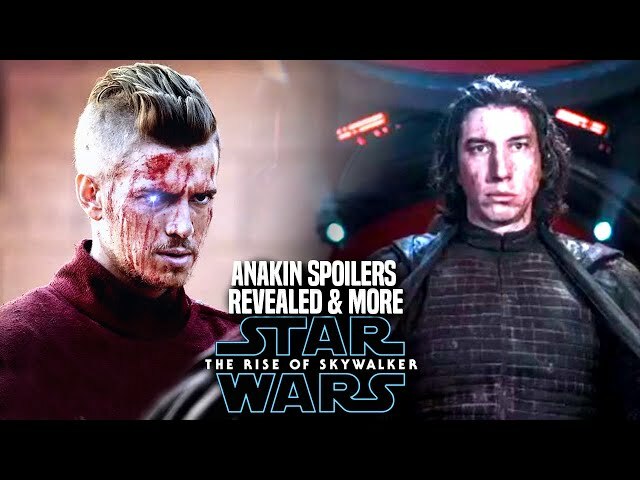 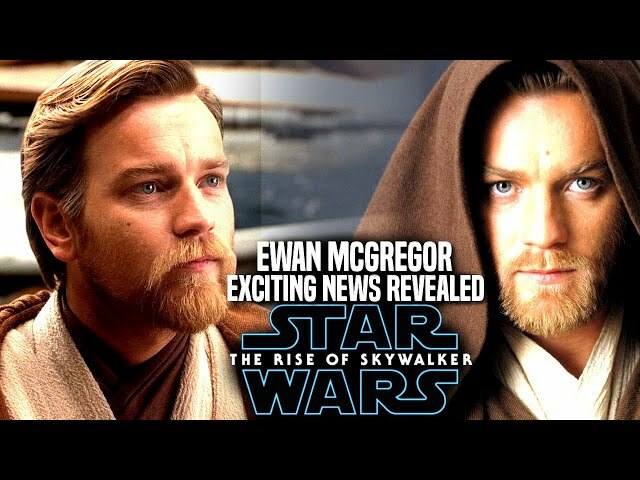 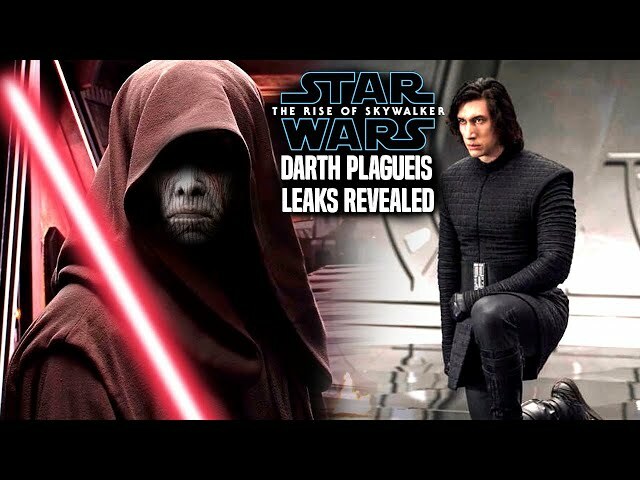 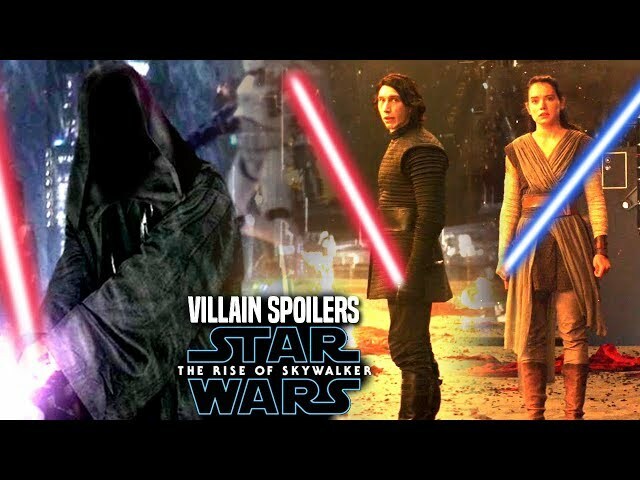 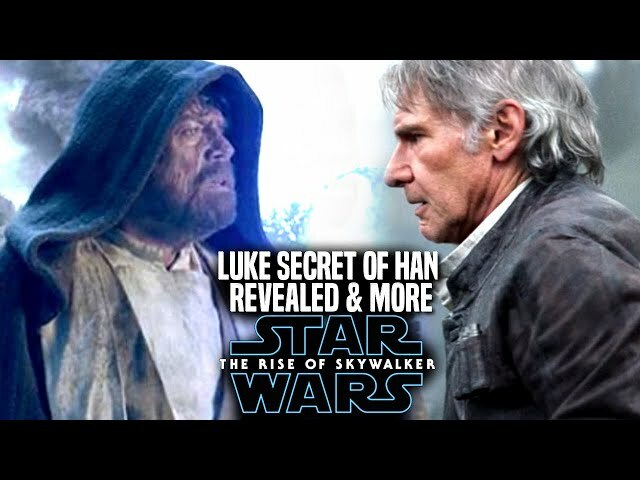 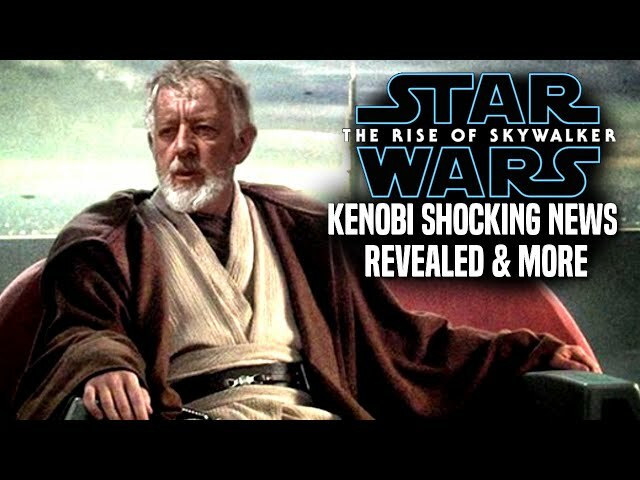 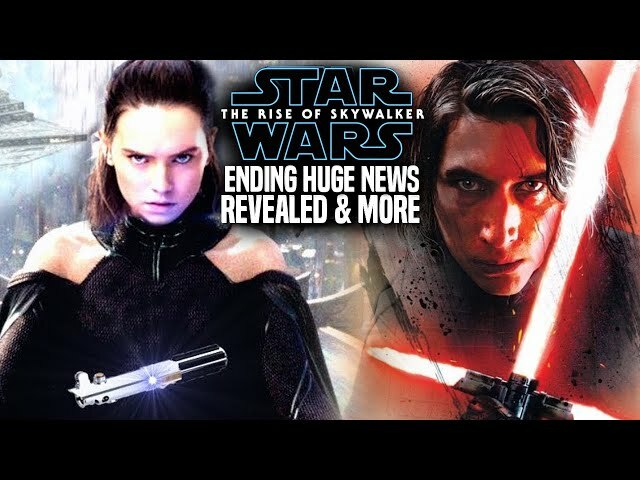 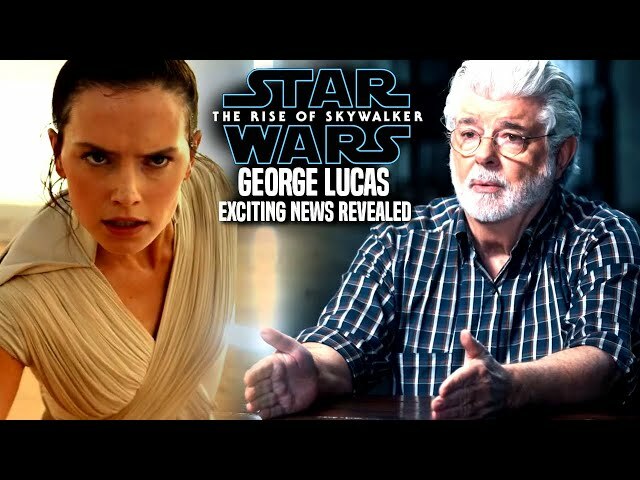 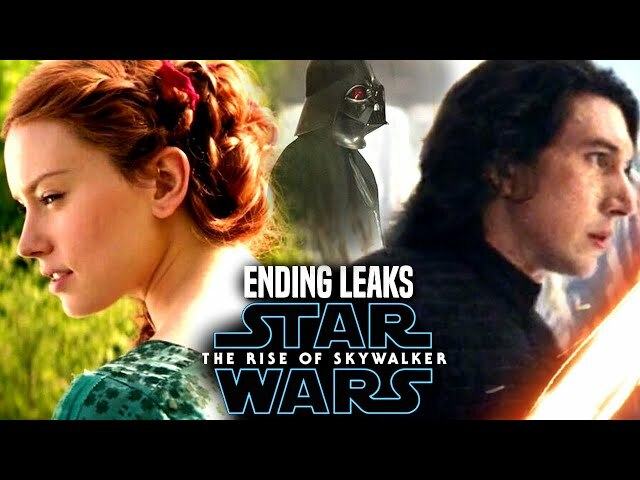 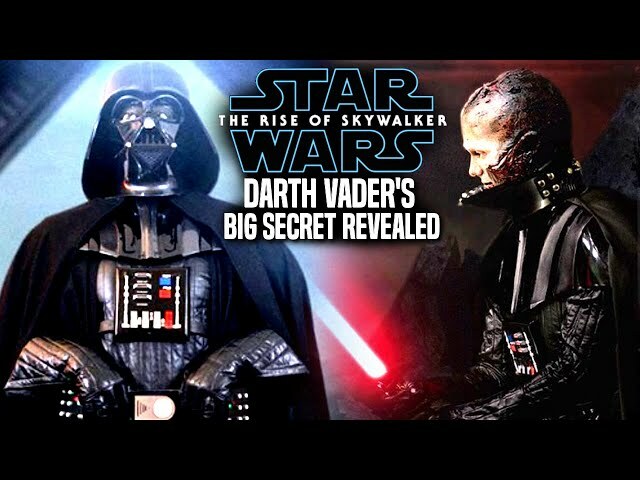 Star Wars The Rise Of Skywalker Trailer really impressed many fans around the world of whats to come for this movie that will end the skywalker saga and the sequel trilogy. 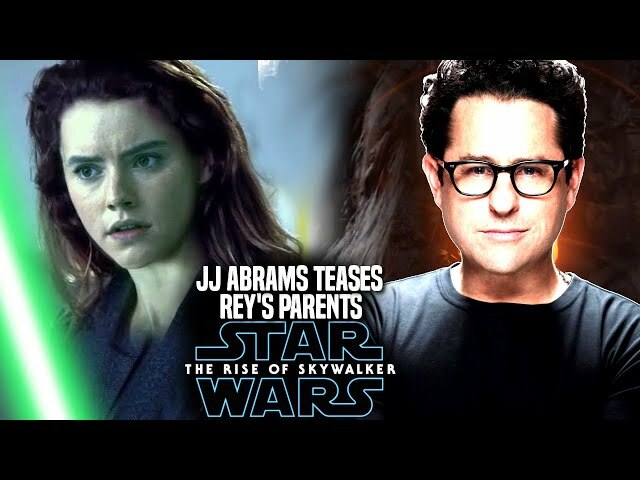 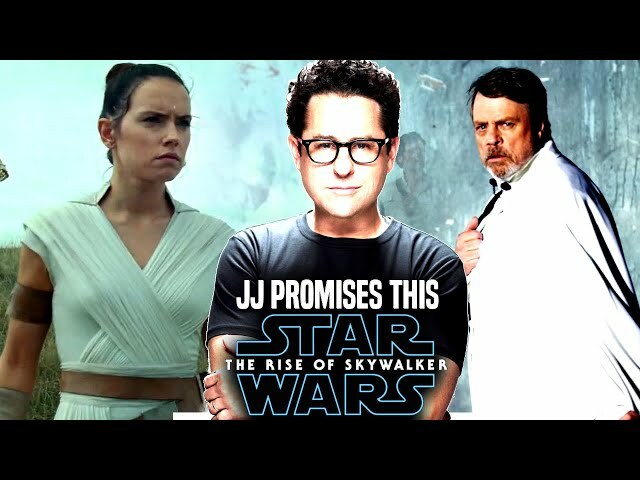 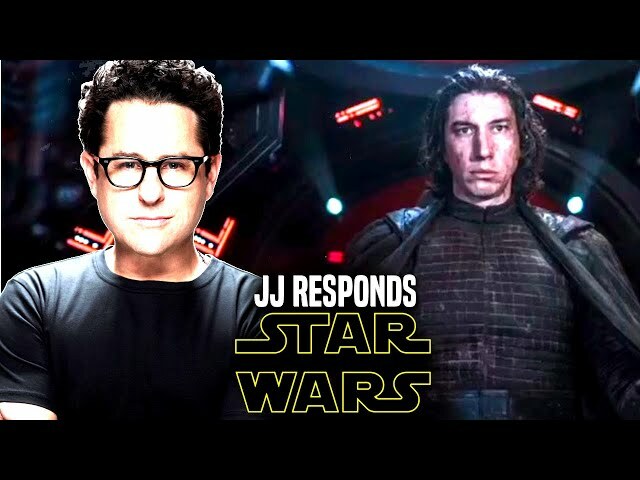 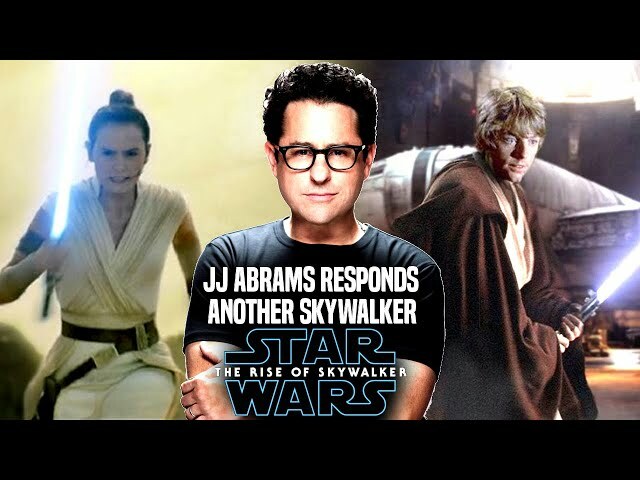 We will be going over what jj abrams had to say about the film before the star wars the rise of skywalker teaser trailer dropped during his time on stage with stephen colbert. 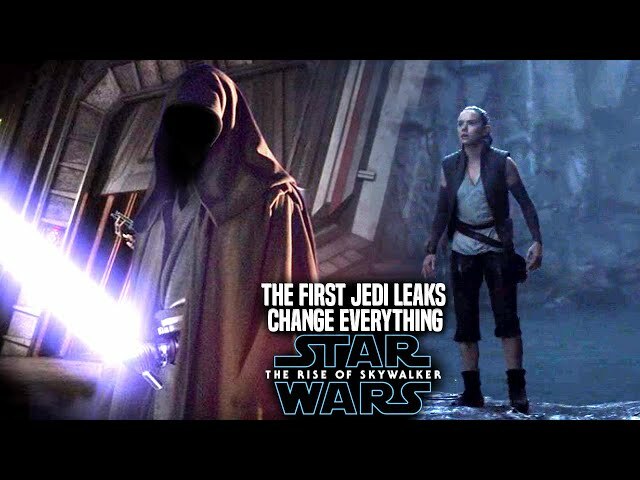 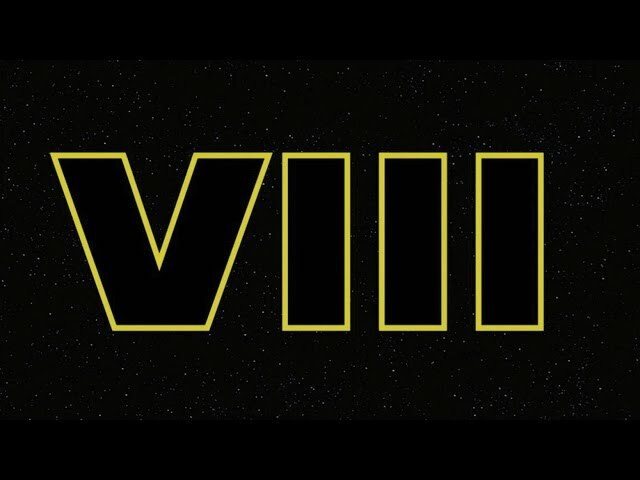 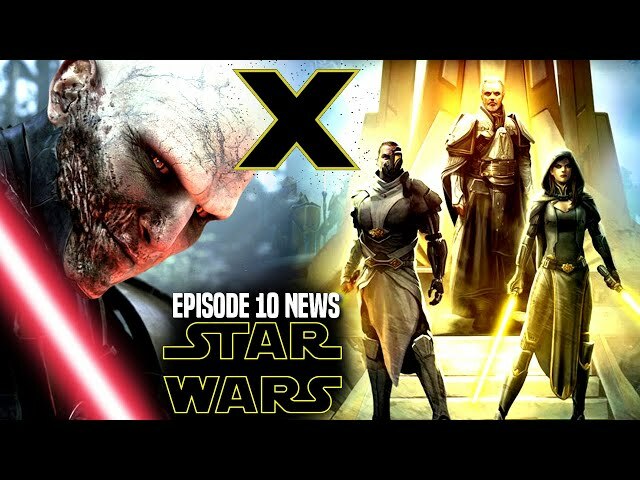 JJ Abrams teased the greatest evil in star wars episode 9 that really has people talking.